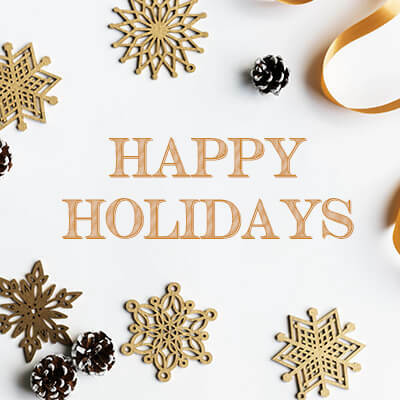 With the New Year almost upon us, many of you will likely resolve to continue to practice healthy lifestyle habits including exercising, eating right and getting adjusted regularly. We hope that you also will resolve to put an end to hunger in Lake Highlands by participating in our January Food Drive. through Saturday, January 19th, 2019. 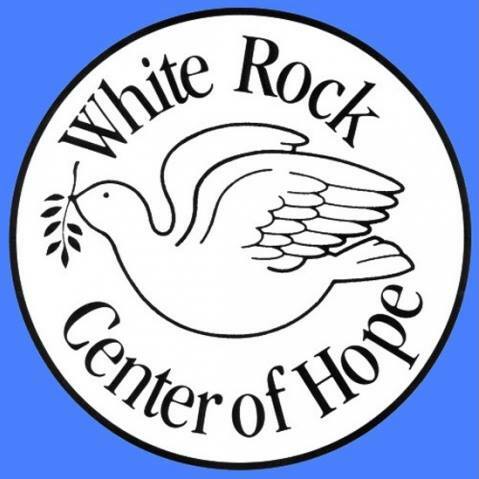 The drive will benefit the White Rock Center of Hope in Garland. The non-profit has many programs including a food pantry which distributes 435,000 pounds of food to families in need each year. According to the website, more than 75% of the food distributed is donated by supporters. Please make sure that your donations are not expired. 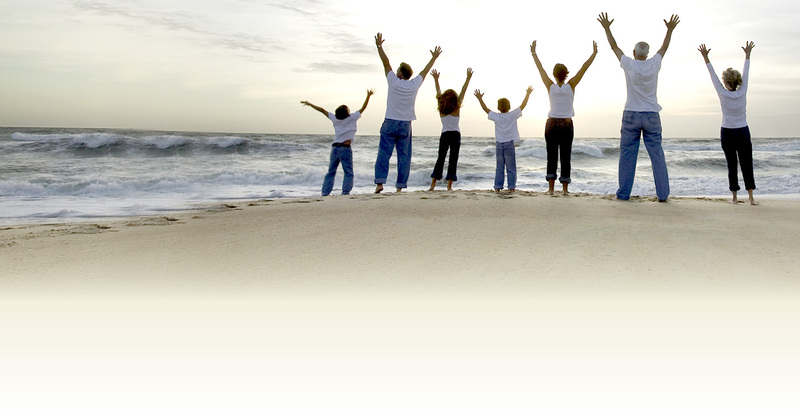 Give the gift of health to your family, friends and coworkers who have never been seen in our office. To schedule your appointment, please call 214-343-2225 today. Thank you in advance for helping those in our community who are hurting. Your donations will help to fill stomachs and hearts. *Please note that due to federal regulations, Hanks Chiropractic Center cannot offer any type of free service to Medicare or Medicaid patients.